Fast professional service, these guys really know their trade and Trellidor is a well known and trusted brand.  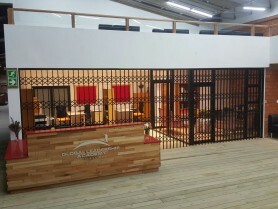 To start this business off with a well-deserved review, we at Think Local decided to go first. 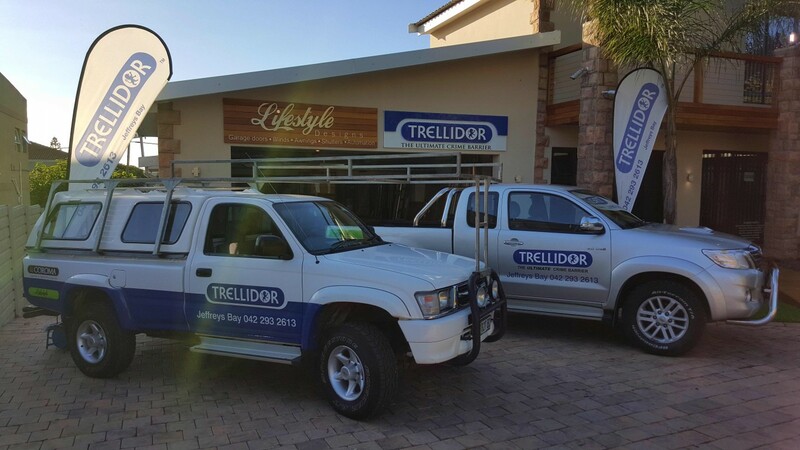 In the time we have done business with Trellidor, Think Local has found this business to be of high calibre that has a good reputation locally. 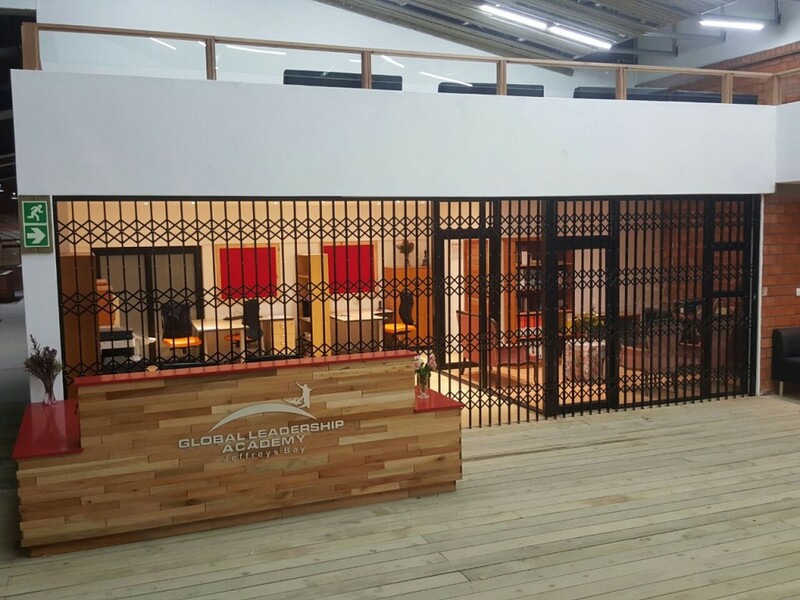 With this backdrop, we recommend their services, not as a customer of theirs in this case, but as a supplier who believes their business ethics are a strong indicator of the quality of service members of the public could expect. 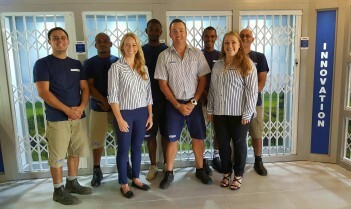 We thank them for their support and wish them every success. 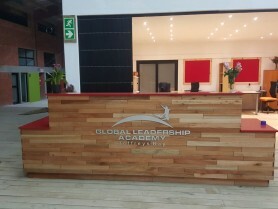 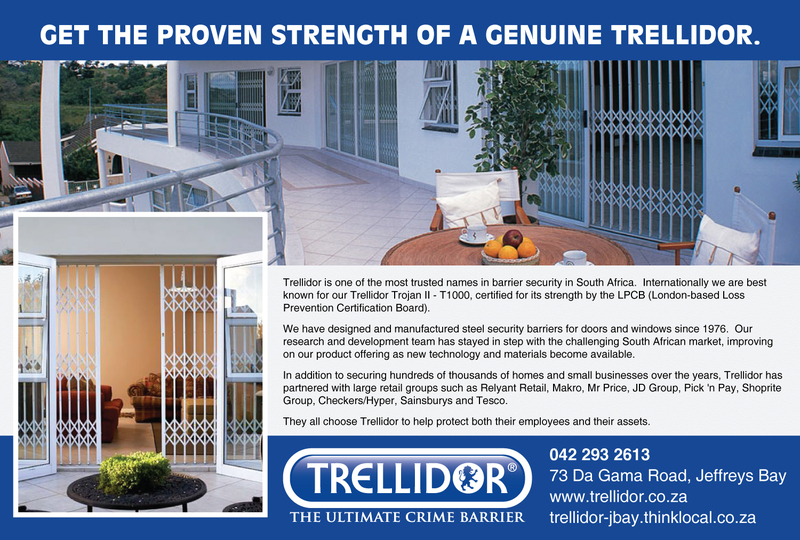 Trellidor is one of the most trusted names in barrier security in South Africa. 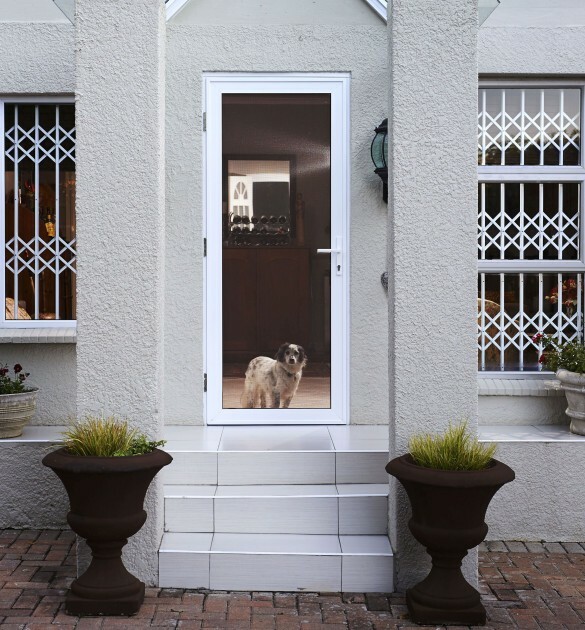 Internationally we are best known for our Trellidor Trojan II - T1000, certified for its strength by the LPCB (London-based Loss Prevention Certification Board). 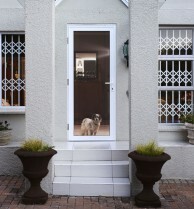 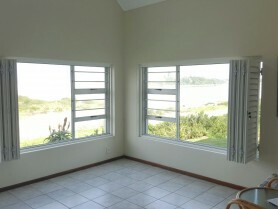 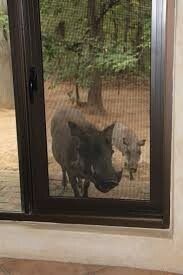 We have designed and manufactured steel security barriers for doors and windows since 1976. 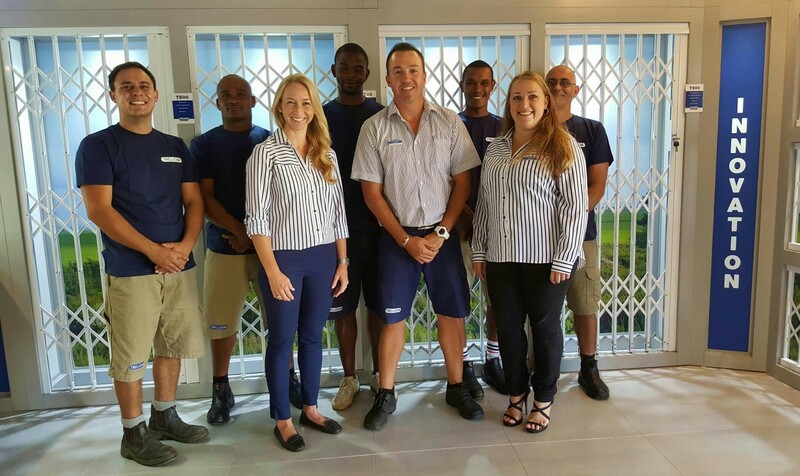 Our research and development team has stayed in step with the challenging South African market, improving on our product offering as new technology and materials become available. 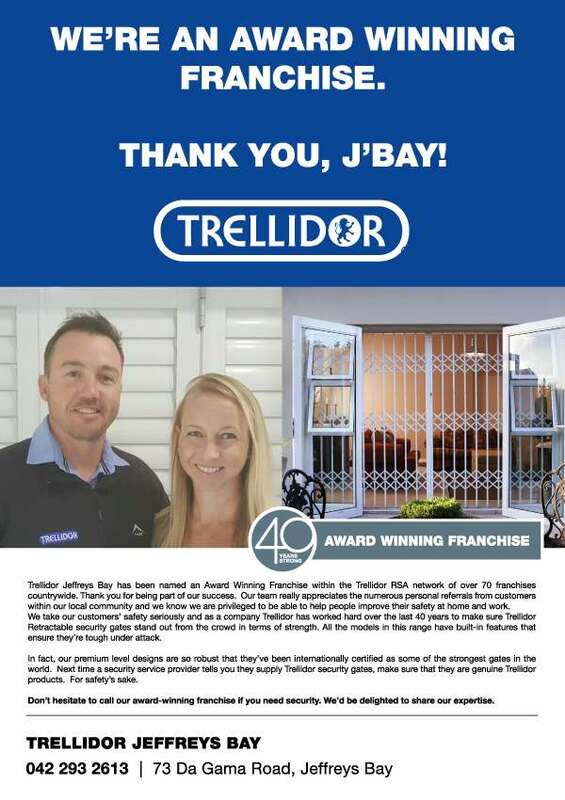 In addition to securing hundreds of thousands of homes and small businesses over the years, Trellidor has partnered with large retail groups such as Relyant Retail, Makro, Mr Price, JD Group, Pick 'n Pay, Shoprite Group, Checkers/Hyper, Sainsburys and Tesco. 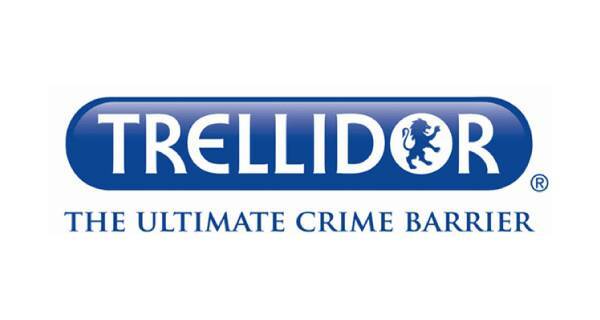 They all choose Trellidor to help protect both their employees and their assets.